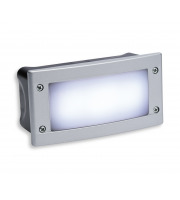 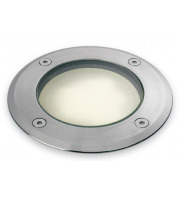 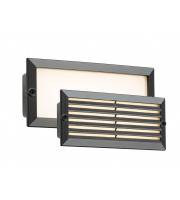 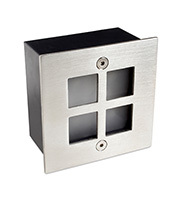 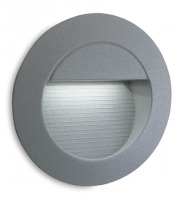 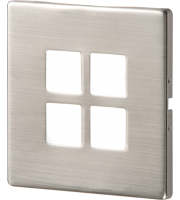 Some homeowners find outdoor lighting just as important as lighting inside, so in light of this we have a grand selection of step lights to help you create the perfect atmosphere outside your property. 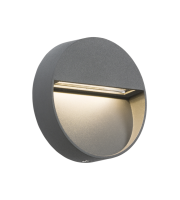 Step lighting will not only provide your garden with a serene effect but it will also make maneuvering around your garden a whole lot safer when the sun goes down. 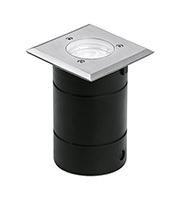 Here at Direct Trade Supplies you can buy robust and reliable step lights which will stand the test of time in any garden or courtyard. 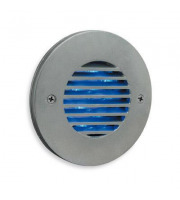 These outdoor lights have been built to withstand the weather; they can carry on working within the harshest of elements and will not fail in providing you with sufficient lighting outdoors. 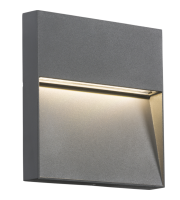 Many of the models we sell are also very stylish and can easily slip into any contemporary situation where modern lighting is craved. 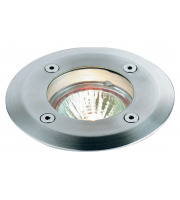 Perhaps you are looking for step lighting for the bottom of your back garden or maybe it is for just outside your front door, whatever your needs or location we can provide quality outdoor lights which will slickly fit into your set up. 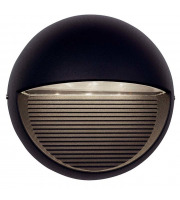 We even stock energy efficient outdoor lights; led step lighting is becoming more and more popular in our money conscious world. 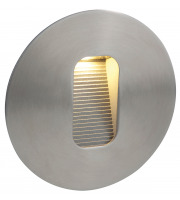 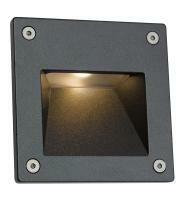 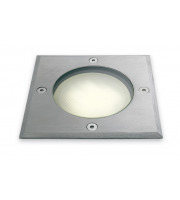 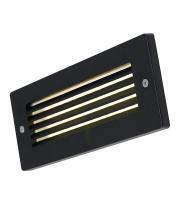 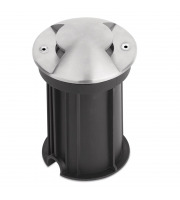 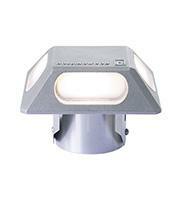 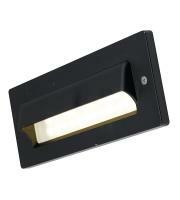 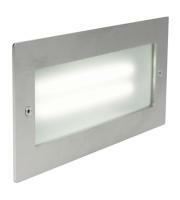 Our outdoor step lighting can be slotted into the ground and positioned exactly the way you want them. 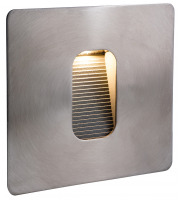 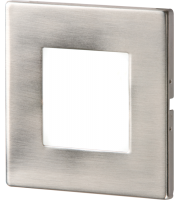 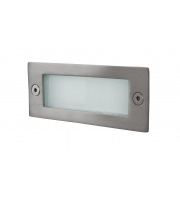 The other positive thing about implementing step lighting is that many of the fittings reflect great style and presentation, with various models boasting a brushed stainless steel finish and frosted glass covers for additional contemporary class. 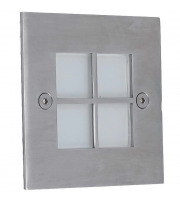 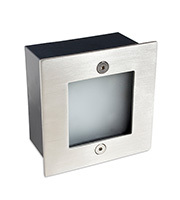 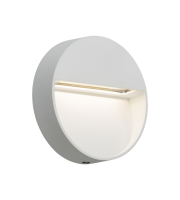 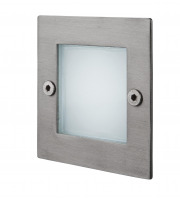 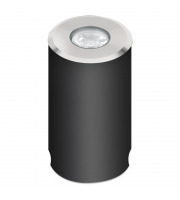 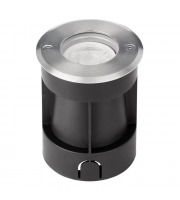 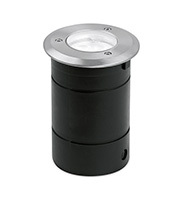 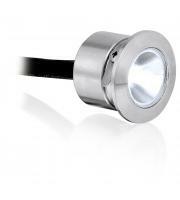 These garden lights have the ability to completely finalise your plans for a modern home. 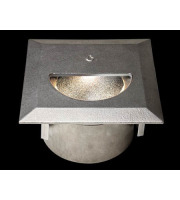 When you buy outdoor lighting from Direct Trade Supplies you are absolutely guaranteed a product which will stand the test of time. 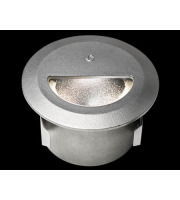 All of our step and garden lights have been quality checked and passed before they were released, ensuring a safe and reliable acquisition. 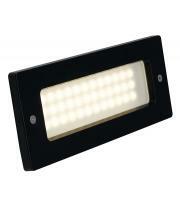 You no longer have to worry about walking up or down your garden steps in the dark. 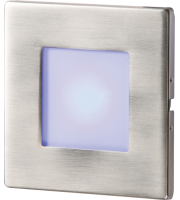 Step lighting will not only improve your visibility outdoors but you will also be proud of your special garden ambiance once installed.